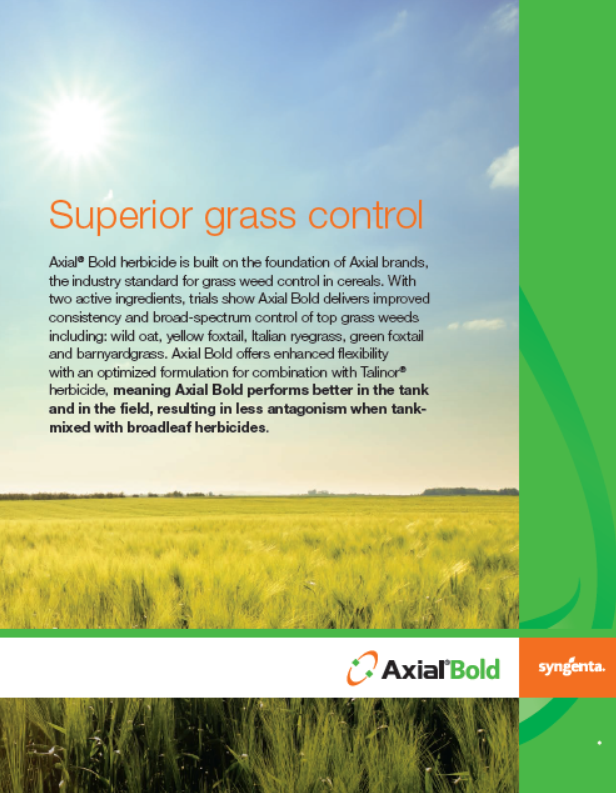 Axial Bold herbicide is built on the foundation of Axial brands, the industry standard for grass weed control in cereals. 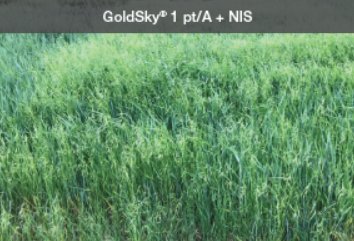 With two active ingredients, trials show Axial Bold delivers improved consistency and broad-spectrum control of top grass weeds including: wild oat, yellow foxtail, Italian ryegrass, green foxtail and barnyardgrass. 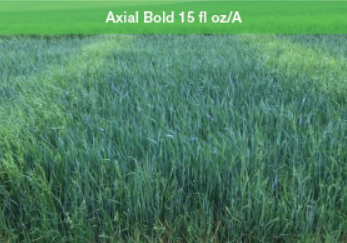 Axial Bold offers enhanced flexibility with an optimized formulation for combination with Talinor® herbicide, meaning Axial Bold performs better in the tank and in the field, resulting in less antagonism when tank-mixed with broadleaf herbicides. 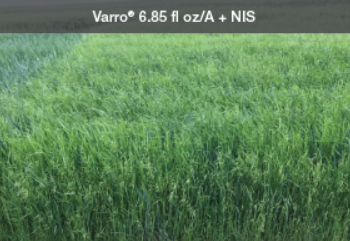 Combining herbicides with different sites of action is convenient, broadens the spectrum of weeds controlled, and is important for managing weed resistance. However, mixing herbicides with different sites of action may cause them to antagonize each other, leading to reduced efficacy. 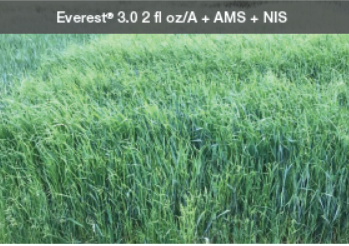 Axial Bold has less grass antagonism when tank mixed with broadleaf herbicides so it performs better in the tank and in the field. Axial® and Talinor®, the Alliance Frame, the Purpose Icon and the Syngenta logo are trademarks of a Syngenta Group Company. All other trademarks are the property of their respective owners.